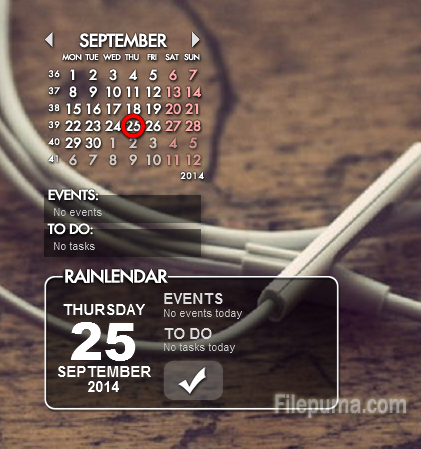 Rainlendar is a customizable calendar application which stays out of your way but keeps all your important events and tasks always visible on your desktop. 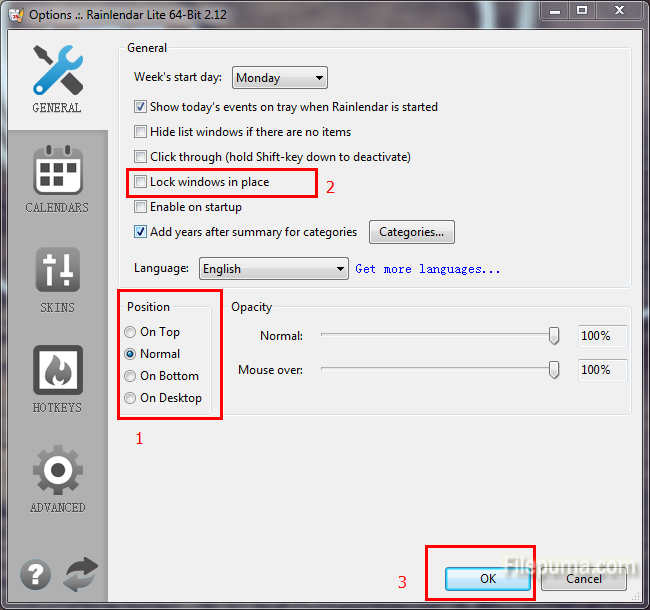 The program’s interface is simple with intuitive commands. However, every time you close this program will cause the position’s change which is very inconvenient. Here is an instruction for you to lock the position and address this issue. 2. Right click on the main window and choose the “Options” tab. 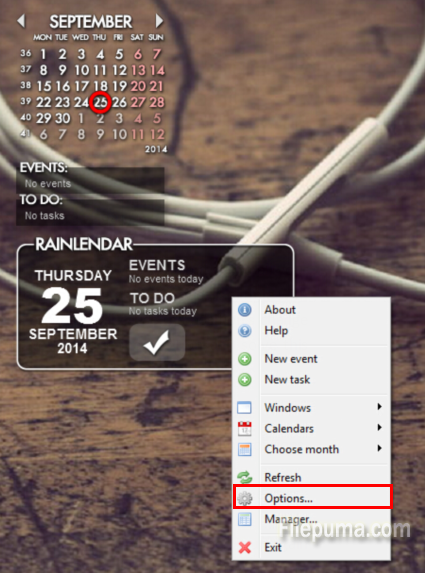 3.In the new pop-up window, select the position you want. And then check the “Lock windows in place”, click” OK” to save your setting.